Home / What Kind of Evidence Do I Need to Prove a Personal Injury Case? The tort system within the American legal system is based on the premise that each individual is more likely to behave in a safe and responsible way when they know that they will be held accountable for the consequences for their actions. However, there are times when people who cause accidents that result in bodily harm and property damage do not want to take responsibility for their actions. In some personal injury cases there might be a disagreement about who caused the accident and the plaintiff (you, the injured person) must show evidence that proves who was at fault in causing the accident. The burden of proof is on the plaintiff in an injury case. You must prove to the jury that the defendant is responsible for your injuries and property damage. Duty. Did the defendant owe a legal duty to the plaintiff? Breach. Did the defendant breach their legal duty by acting or failing to act? Causation. Did the defendant’s actions or failure to act cause the plaintiff’s injury? Damages. Did the plaintiff suffer injury or harm as a result of the defendant’s actions? Pictures or video from the scene of the accident. If the plaintiff was able to take pictures of the scene immediately following the crash, and if they were able to get copies of pictures or videos taken by witnesses, or a nearby surveillance camera, those pictures can be used as evidence. Police report form the accident. These reports can include details that a victim might not remember, or that were not immediately apparent. The report can go a long way in corroborating your evidence. Statements from witnesses. If the plaintiff was able to get the name and contact information for the eyewitnesses that saw the accident and were willing to give a statement, their testimony can be a great asset to the case. Medical records. The MRIs, X-rays and the record of the plaintiff’s examination following the accident and any medical treatment they might have received is critical evidence in an accident case. Documentation that proves the amount of time you lost at work. You may be able to receive compensation for your lost wages, so original copies of these documents will help strengthen your case. Receipts from expenses. If you had to buy medications, crutches or other supplies for your injury, you must be able to produce copies of the receipts. When you work with your personal injury attorney, they will ask for all of this evidence, and if you have kept it together and in a safe place, it makes your lawyer’s job much easier. You will need documents to submit as evidence when you are trying to prove fault in a personal injury case. 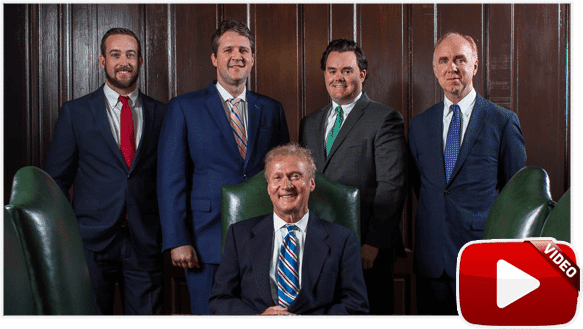 The experienced Memphis personal injury attorneys at the Tennessee law firm of Bailey & Greer have worked with countless clients before you who have suffered injuries caused by another person’s negligence. They know what it takes to prevail in these kinds of cases, and they are ready to be of service to you. 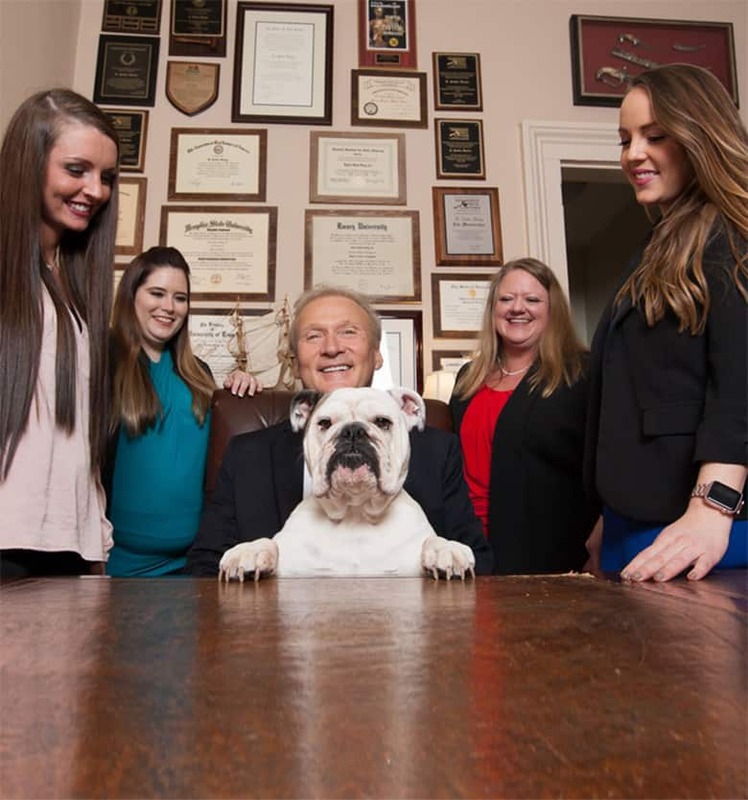 You may fill out our contact form to schedule a free consultation today in one of our offices in Memphis or Jackson.